If you are a follower of this website, you would have read multiple articles focusing on the use of textures and patterns when it comes to choosing a background of your design project that you are currently working on. 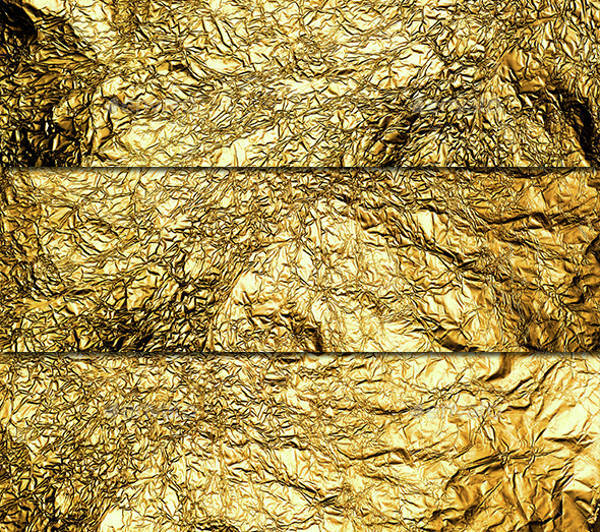 There are always multiple Free Textures that are there for you to pick from, but here is a refined result for your search of beautiful gold textures. Scroll through the following pages to know more about these. 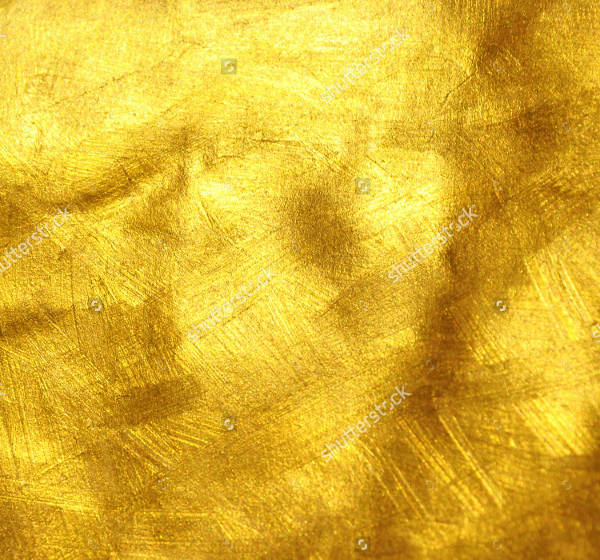 Here is a wrinkled paper looking gold metal texture that you can use for your projects after downloading the jpeg image from the given link. 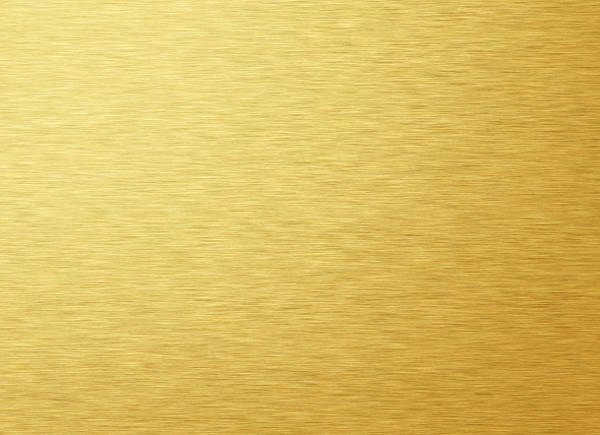 Click below to know more about the details of the use of this Gold Texture. This glitter is made up of shiny shades of silver gray and yellow gold. 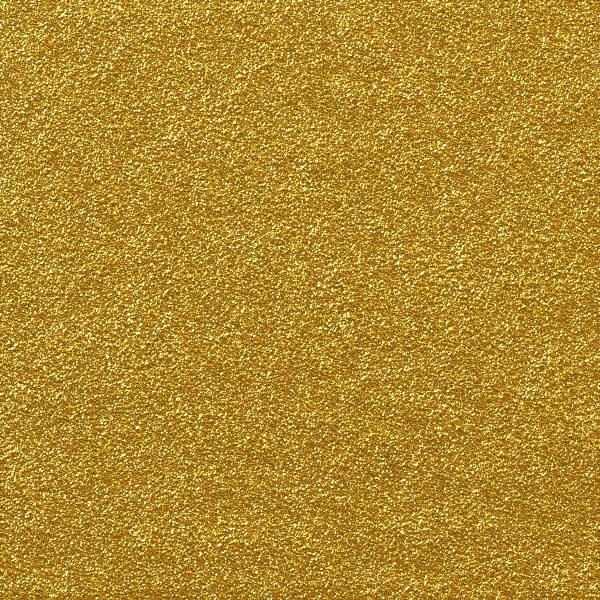 And here is a texture that contains such a glitter with this metallic gold. Have a look at this texture here. You may also see Metallic Gold Textures. 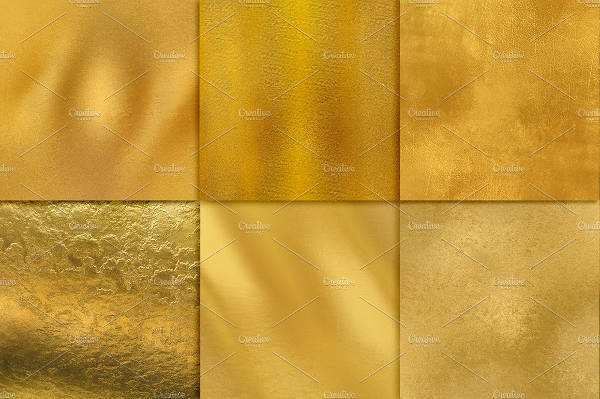 Here is a professional and premium pack of gold metal textures that you can download as jpeg images set in a resolution of 4928 x 3264 pixels. So in case you have a budget for it, go for it. Here is a professional looking golf foil texture pack that you can download for a modest price of six US dollars from the given link and use for both personal and commercial projects. 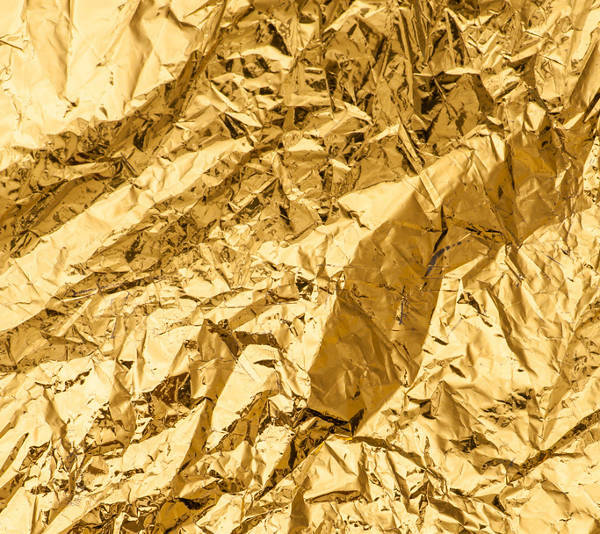 Here is another gold foil texture. But with fewer wrinkles, this one is available for you to download for free as a high-quality stock photo from the below-mentioned link. 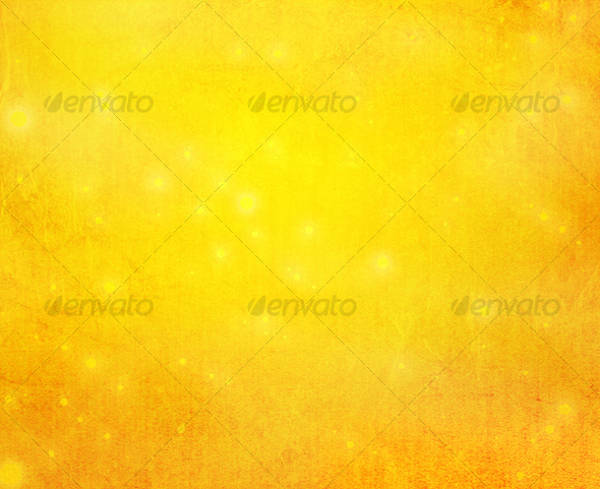 Here is a premium pack containing seamless gold textures with a vibrant yellow shine. You can easily go without having to download this and instead creating something original with this as a reference. 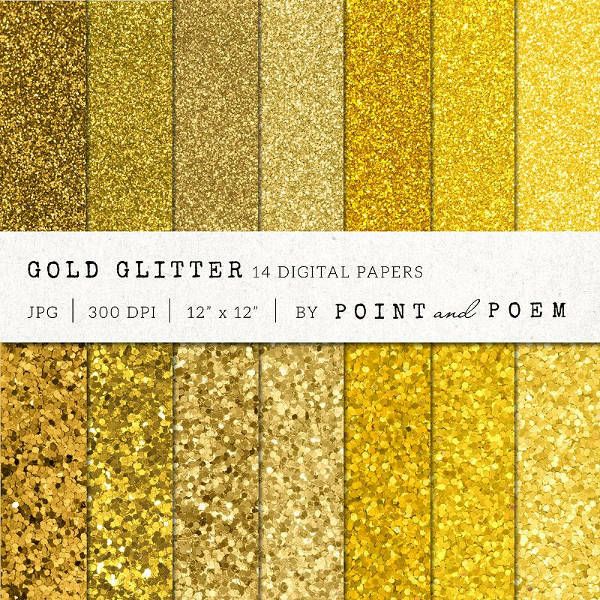 Next in line is this premium gold glitter pack that contains 14 high-quality jpeg images in a resolution of 3600 x 3600 pixels and in a size of 12 x 12 inches. The designs have been professionally done and you will see that in your results. 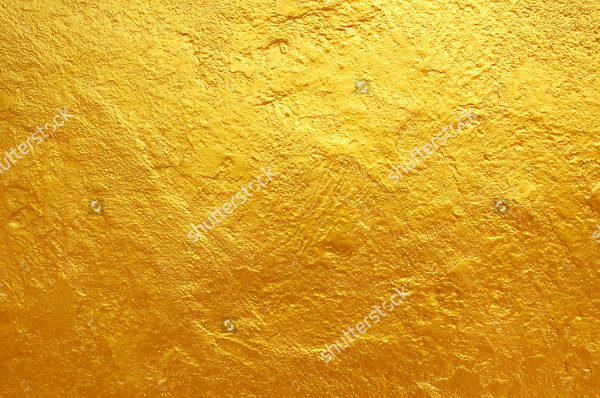 Here is a background texture that shows actually a cement wall or surface which has a layer of gold metal paint polished over the surface as you can tell the wrinkles are not that of a metal. 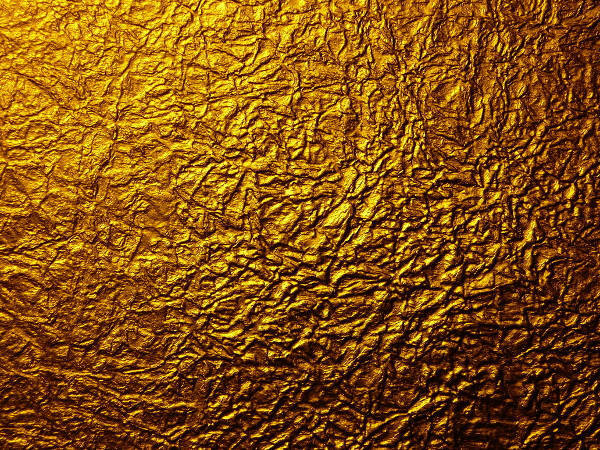 Here is a texture that has been water colored gold on a paper. You can download the premium design from the given link or get yourself some watercolor to work with, if not digitally. 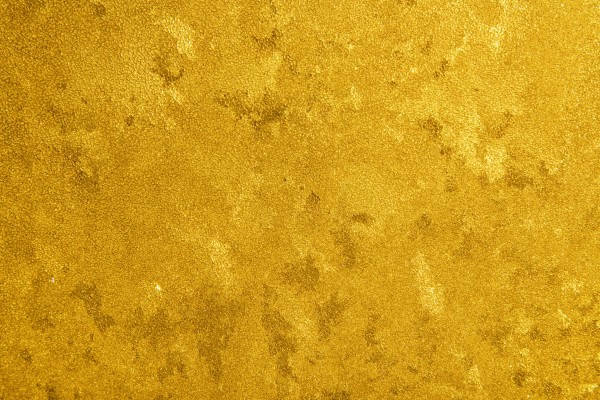 Here is a darker shade of gold texture and it does say a bit royal when you look at it with its reflections and hard shadows. 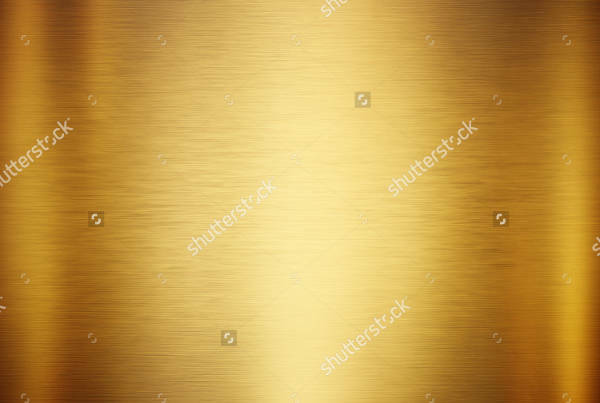 You can download this luxury gold texture for free as a stock photo. 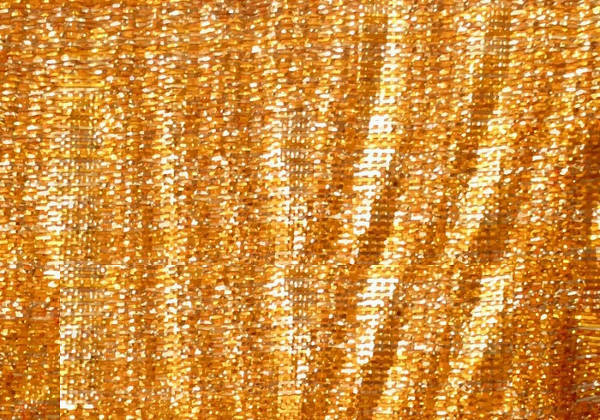 Here is a ribbon sparkle texture of gold and other shades depending upon the light it is reflecting the shiny surface. You can download the design as an image and use for your project. 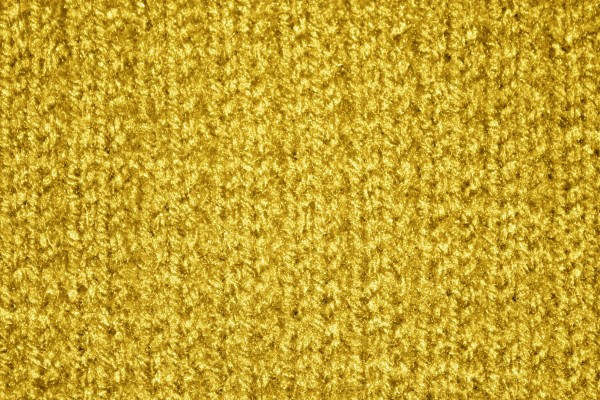 Here is a texture that uses frost into the gold design. This is a free high-resolution close-up marigold photo that has been colorized showing the frost on glass. 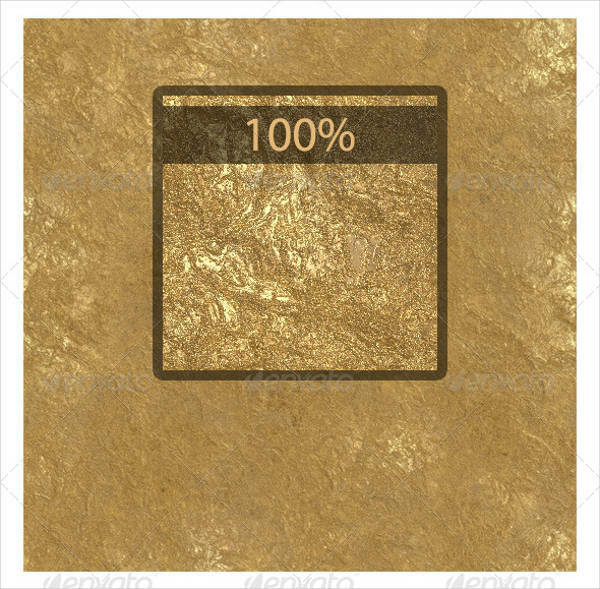 In this premium pack, you will find a seamless texture of shiny gold foil that is set in a resolution of 3000 x 3000 pixels. Download the jpeg image from the given link. 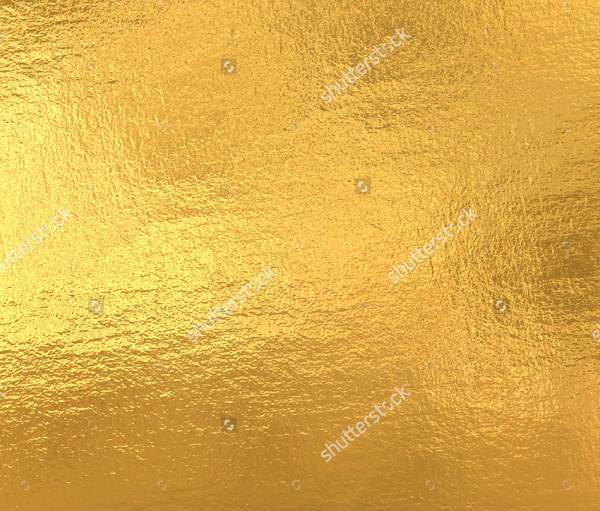 Here is a truly polished plate of gold. If not true, the most realistic design when you actually talk about gold. You can download this high-quality stock photo for free from the given link. All you need to do is when you want to use it you have to simply place it on your editing sheet that contains the design before this you have to download the texture into your local file system. Most of these textures are tile able, that means you can simply place them next to each other and cover up the entire background of the design if one doesn’t fit throughout. When you talk about customizing it, you can only work with the overall changes that you will see on the background texture that you have decided to work with. 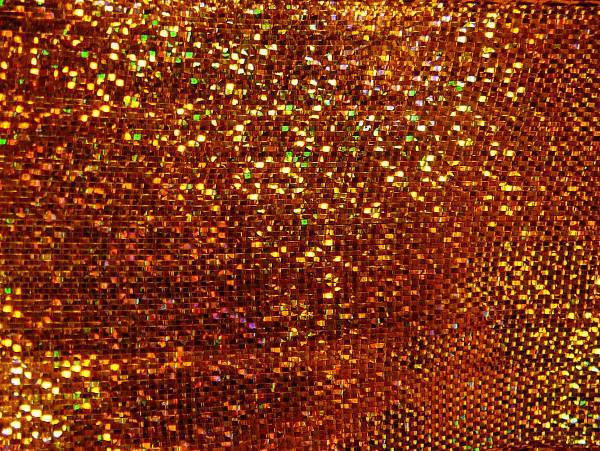 You may also see Gold Glitter Textures. Apart from gold, there are also all the other metal textures available too that you can think of including a list of very similar items, but set in silver. 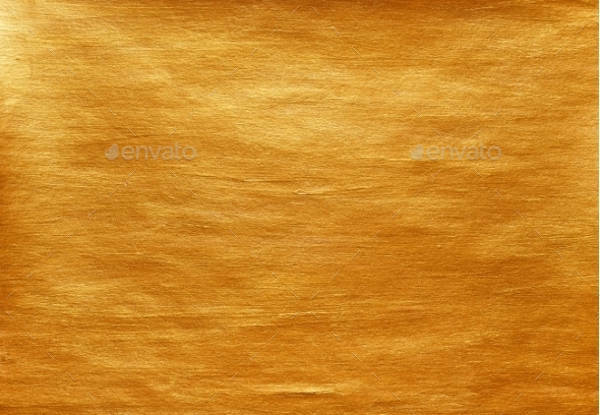 There are certain gold textures vectors that will let you resize without losing the quality of the texture and in this website itself; you will find multiple such lists. So just go with your pick and scroll through them too.